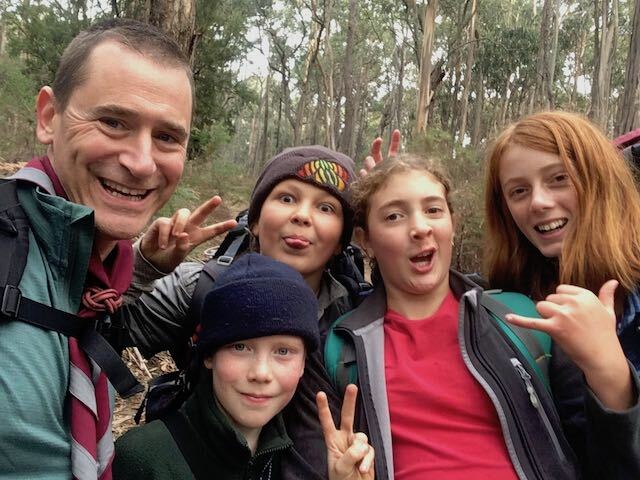 It’s been a year of growth in 9th Brunswick Scouts. 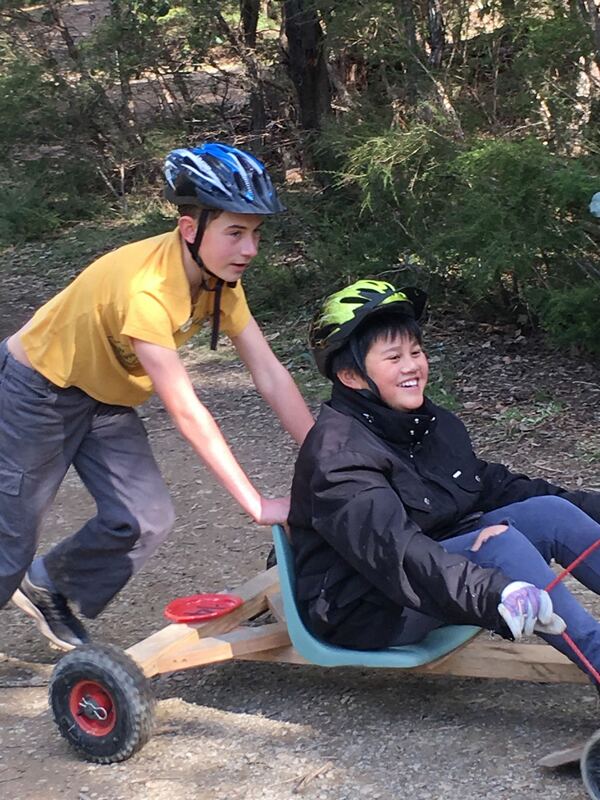 Scouts leader Jamie Rossato reports on what the Scouts have been up to over the past 12 months. 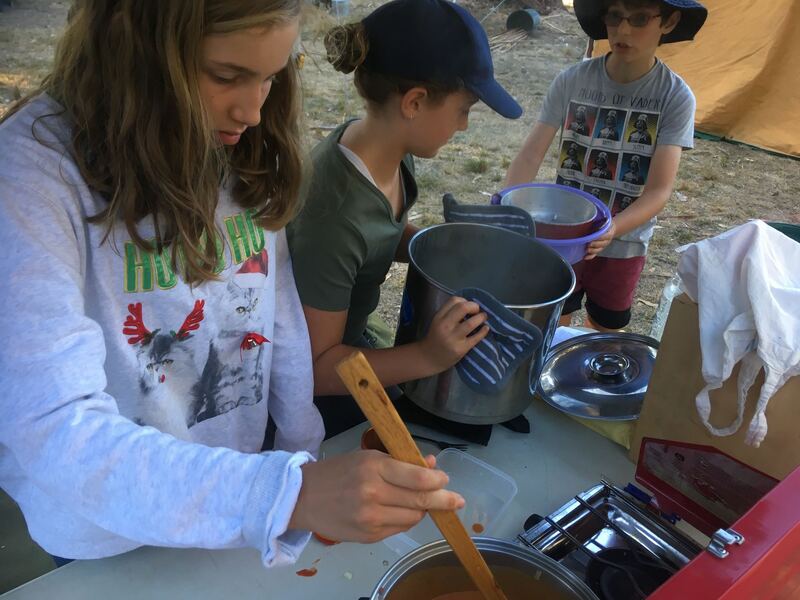 At the start of Term 4, 2017 the Scouts got stuck into Billy Karts and Cohen Shield on what was a fairly wet camp – fortunately the jaffle iron worked in the wet so no-one went hungry. We also learnt that the Billy Kart works best when the tyres are fully inflated. At the end of the camp the sun came out and we were thrilled in achieving a bronze award. Not bad for a team of first-timers. We joined the rest of the District on a hike down the Bellarine Peninsula to Queenscliff, an overnight camp where we watched some fireworks and then across on the ferry to Portsea. We then headed up to Port Nepean and hiked from the Quarantine Station up to the Forts and back again. Halloween was celebrated with a joint Troop night with 5th Brunswick. We dressed up as zombies and had a zombie survival night, which was great fun, although we didn’t get to chop anyone’s leg off with a machete like we were promised! We finished off the term in a rush with Gilweroo down at Mt Martha, a Tuesday night wide game where Toby and Charlie discovered that mulberries rubbed onto the face don’t wash off that easily and a City Camp involving iceskating, Japanese shopping and late night tram trips. 2018 arrived, and we focussed on getting everyone up to speed with camping skills. 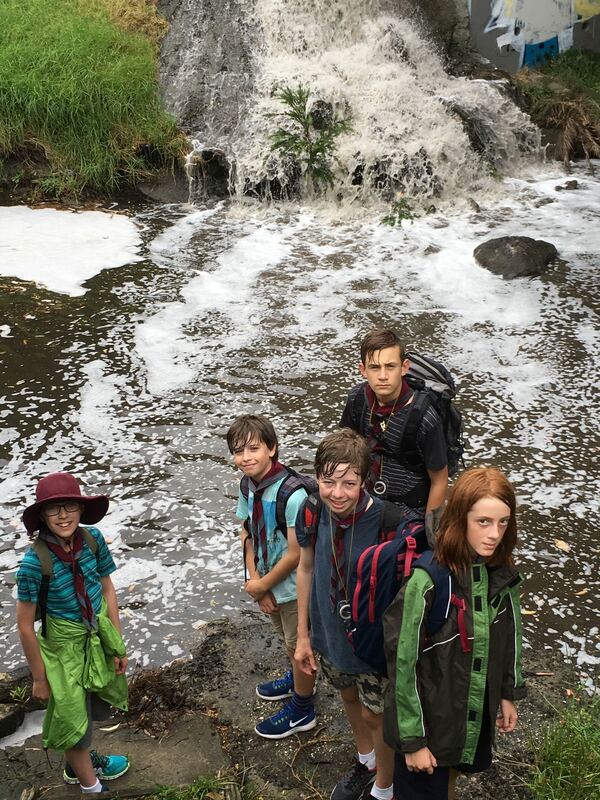 We welcomed a number of cubs who joined us at the end of term and got a few weekend hikes in. Best of all was the District Hike where one member of the patrol who shall remain nameless (Axel) followed the restof the district who turned left at the ocean when they should have turned right. We waited an hour for Axel to get back to the start before we could set off again. 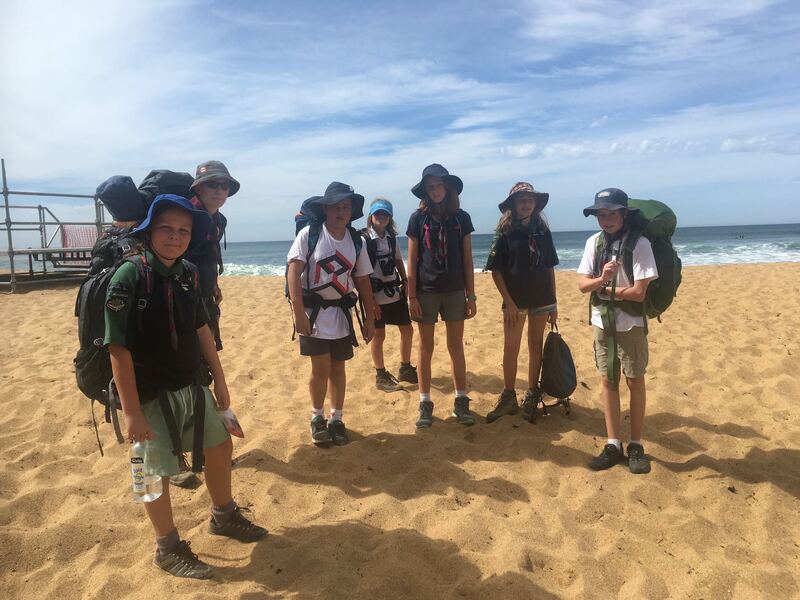 It was a hot day along the coastal road from Torquay to Eumeralla Scout Camp and an even hotter night. Thankfully we had some walks on the beach to cool us down. The biggest event of the term was yet to come – Stradbroke Cup. None of us had ever done Straddy before and even the leaders were a little nervous about ‘competition camping’. As it was we had a great time! Activities included abseiling and archery. Who knew hand sanitiser was flammable, you can’t force an esky lid shut on eggs without them breaking or that rice is really hard to clean out of a pot if you let it go hard overnight? Despite these minor issues, we not onlysurvived, we were organised enough to get a silver award- just ! Term 2 was ANZAC Day. Once again the Scouts and Cubs had a combined night the week before to make wreaths to lay at the cenotaph. 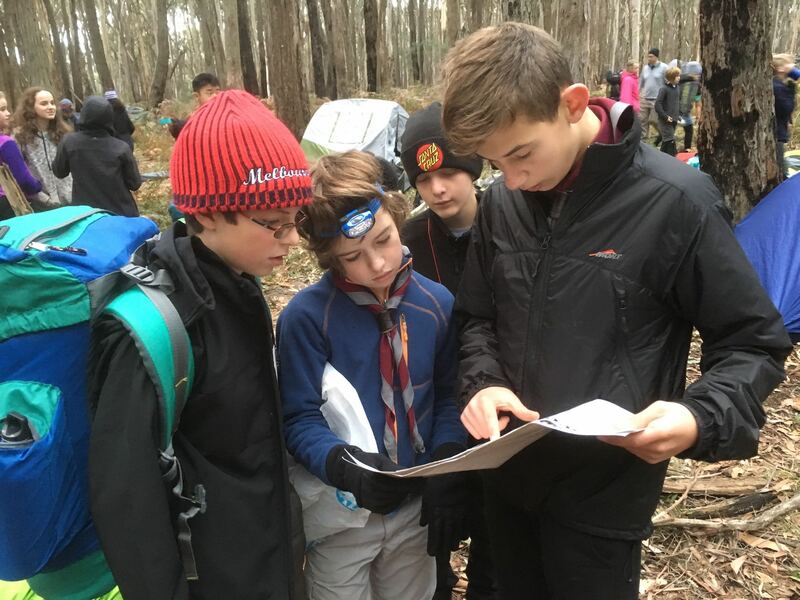 We also participated in Scouthike in the Tallarook State Forest, this year with both a competition patrol (Toby, Josh, Eddie and Chris) and a learner patrol (Annabelle, Lizzie, Axel and Sid). The rain stayed away right until the very last hour during the parade, so while we were glad we didn’t have to pack away wet tents, it was a damp trip home in the bus. We introduced some culture with a Shakespeare reading night, with a bright red wig or hat to wear while acting in. Funnily enough all the boys chose to wear the wig! End of term wrapped up with a guest presenter taking us through how to take better photographs and a joint City Camp with 5th Brunswick involving a visit to the Shrine of Remembrance, a Chinese banquet and the movies. It was such a huge term we all ended up back at the hall to sleep before midnight. This Term the Troop Council decided to increase the number of patrols to four as we have quite a few new boys and girls trying out, as well as more cubs joining us later this term. Annabelle, was elected as the patrol leader of Lizard Patrol while Josh took over Kingfishers as Severin moved up into Venturers. 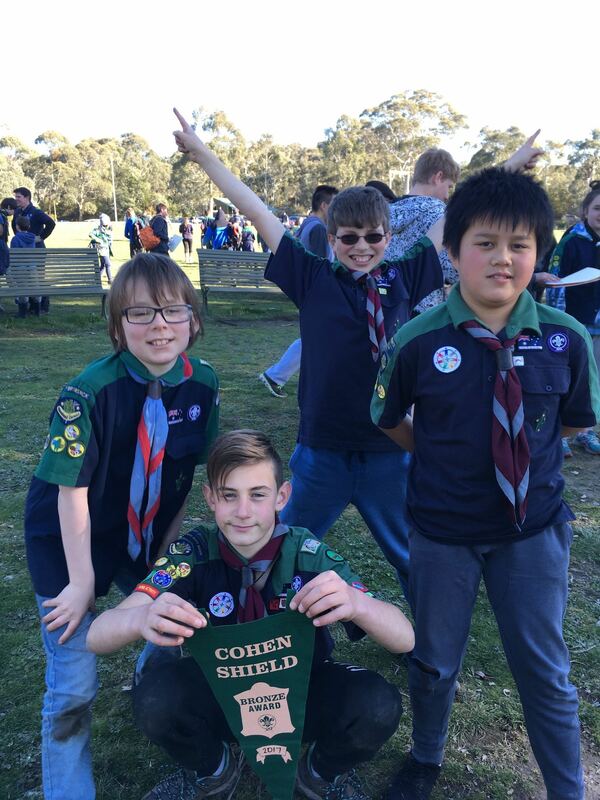 Two scouts (Annabelle and Toby) attended the Scout Leadership Course and planning for Cohen Shield is underway. Thanks to our fantastic, inspiring and committed leaders; Louise our Tuesday night helper; the parents who drive us to and from camps; our district scout leaders; our Group Leader Sally; the Group Committee and everyone who’ve helped out on various nights.